Vintage finds at Wasteland in the Haight! 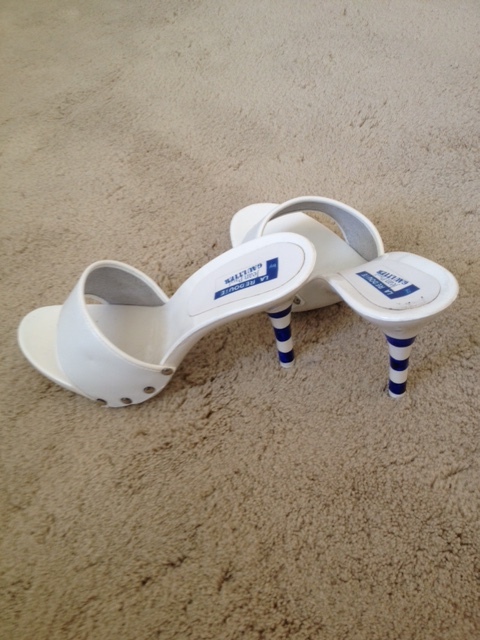 I spotted a pair of white slide Marilyn/Betty Boop sandals by Jean-Paul Gaultier and they fit perfectly! Plus, they only cost $55 and looked almost new. I seem to work the magic eight ball and be directed towards the good designer fashion for a killer price. It’s the imagination that gets me the ultimate deal. I think of a fashion concept and pull the net in towards the right prospect. Stay tuned for more golden fashion finds! 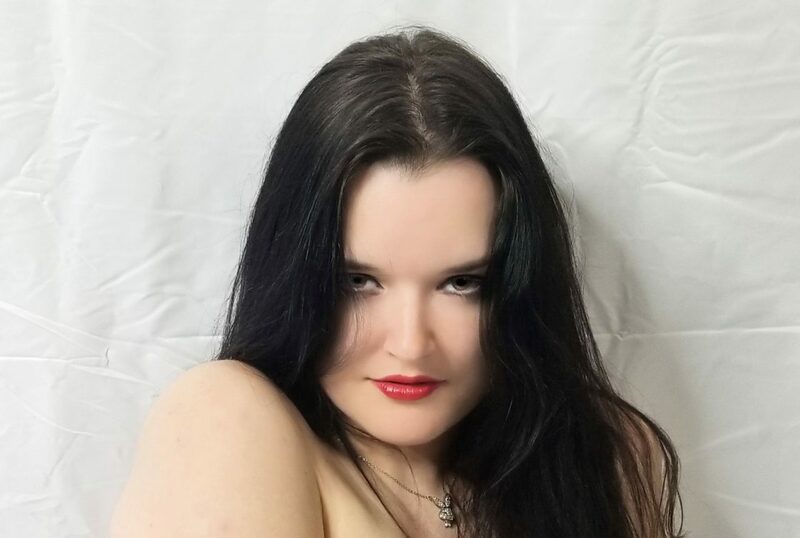 More Pinup Shots from Sutro Baths! Britney Denim Kind of Halloween! Happy Halloween!! 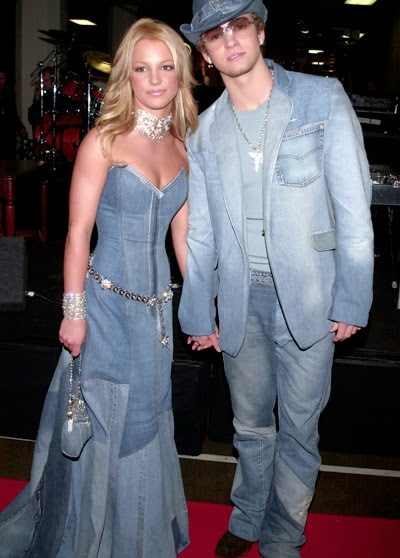 My inspiration is Britney Spears and the denim outfit she work with JT on the Red Carpet. I visited Closet 1951 on Union Street after lunch at the Rotunda at Neiman’s and talked to the fabulous store owner who certainly has New York Vogue taste! He showed me a Marc Jacobs denim bustier that laces up in back. I fell in love instantly! Next, I found a denim stretchy mini skirt to match. It was meant to be. Like dating, you know when you’ve found a supreme match. Nothing in life is perfect, but you get close! I found a gold chain rhinestone necklace to match at Jest Jewels, the best accessories store in town! 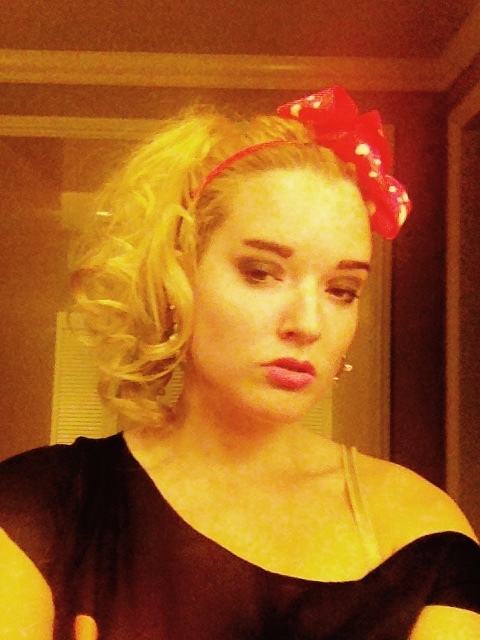 To complete the look, I’m thinking of denim pumps, a denim purse, and a rhinestone cuff bracelet. It really is the best day of the year!! !